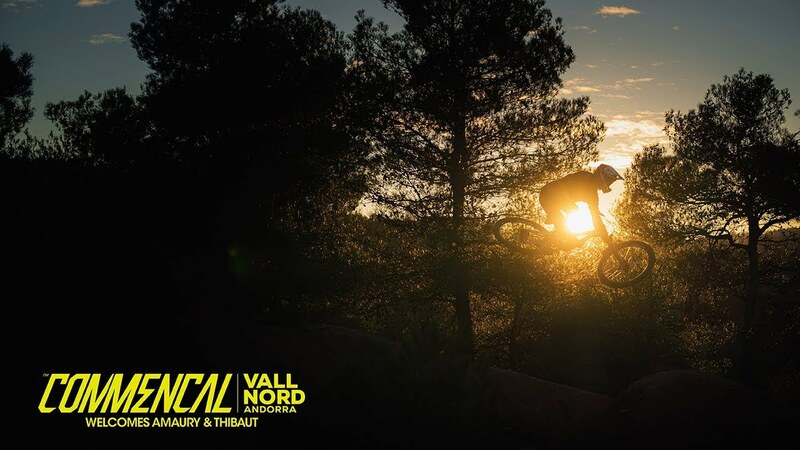 INSIDE LINE - Episode Four - COMMENCAL/VALLNORD - All about Pompon! Go on board with Rémi Thirion​ in Leogang​ and get a real impression of just how fast the track is! Remi Thirion's Gopro in Leogang!